Resident Evil fans will be pleased to learn that Capcom has this week announced that the new Resident Evil Revelations 2 video game which is currently under development will be launched in the form of four weekly episodes. The new Resident Evil Revelations 2 episodes will be launched early next year and will cost $5.99 each in the US, unfortunately at the current time no European pricing has been announced by Capcom. 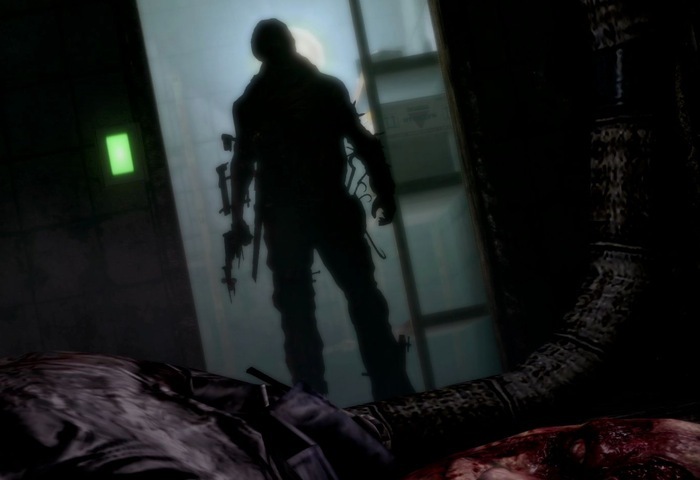 As well as announcing the new Resident Evil Revelations 2 episode system Capcom has also release the very first trailer of the new series which you can view below. Resident Evil Revelations 2 We’ll also be released as to compilations in the form of the complete season priced at $24.99, and a disc-based version, priced at $39.99. “It’s been quite a few years since we’ve seen Claire Redfield in her own adventure, but early next year she she’ll face all-new dangers and dread in Resident Evil Revelations 2.